Certified Technicians offering professional IT Services in Fountain County Indiana, Montgomery County Indiana, Attica, Covington, Crawfordsville, Veedersburg, Cayuga, West Lebanon, Perrysville, Rockville, Hillsboro, Waynetown, Mellott, Newtown, Williamsport and other surrounding communities in Western Indiana and Eastern Illinois. In 2008, our agency determined we needed a little more expertise in IT than some of the “self-taught” staff we relied upon. 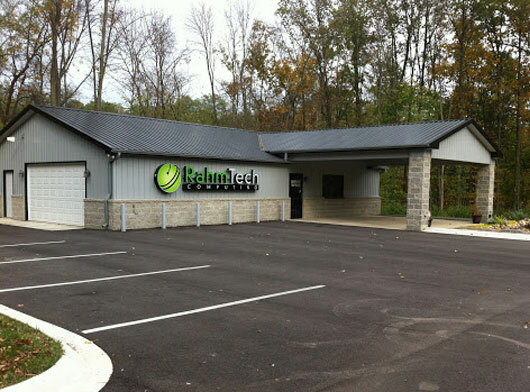 Because of loss of data and bugs in our system, we made the very wise choice to bring RahmTech into our agency. I assure you it has been money well invested. RahmTech monitors our systems 24/7 and makes certain our data is safe and secure. They are prompt, efficient and knowledgeable at every turn. I can attest to a very long day and night due to a glitch in our accounting software. RahmTech stayed with us and was on the phone with our software provider the entire time. It cost me pizza, but it was well worth it! Community Banking is a highly regulated, examined, and audited industry – especially with cybersecurity and information technology. RahmTech designed and now monitors and updates our entire network and infrastructure. Their work is continuously reviewed by multiple agencies and succeeds to not only satisfy, but impress. Their dependability and service is second to none! 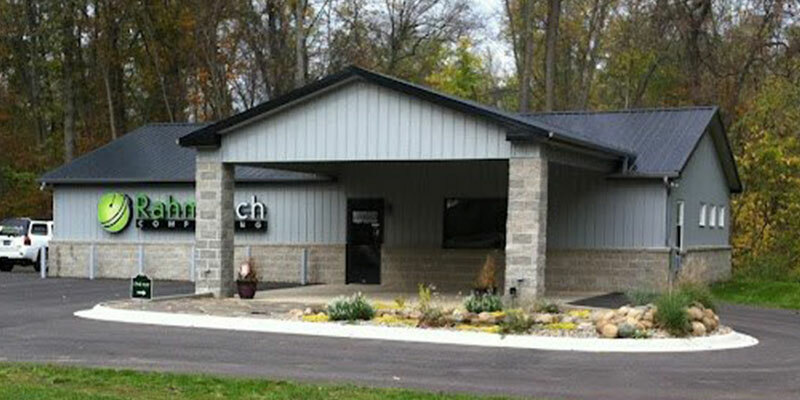 Our agency has used RahmTech Computing, Inc. for many years and has always received great service. The staff is prompt, knowledgeable, professional and their charges are reasonable. We would highly recommend their services!